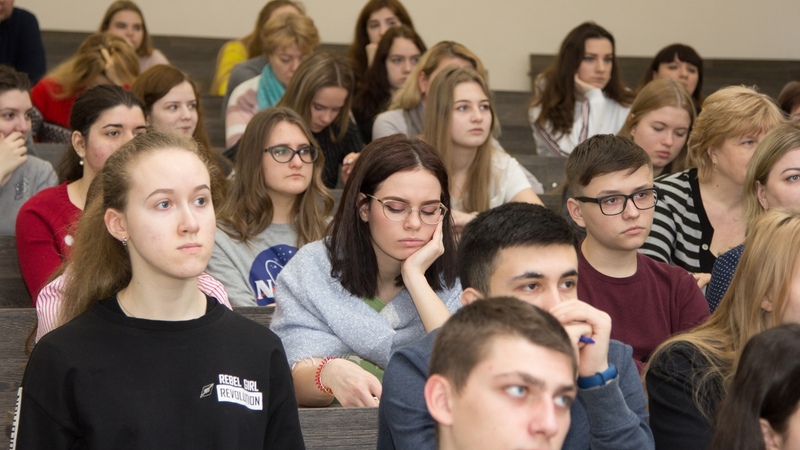 On March 23, 2019, in the Russian New University (RosNOU) held an Open Day. Before the event, students of RosNOU gave a tour of the university for visitors. The excursion ended on the seventh floor, where guests could talk with representatives of the institutes and ask questions to the consultants of the information center for applicants. 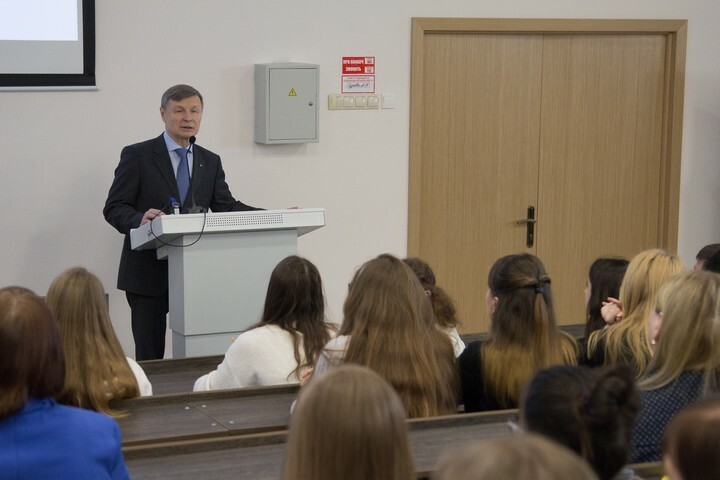 Then, in the Malachite Hall of RosNOU, a presentation of the training course “Service” (Institute of Business Technologies) took place – students gave a master class on “Organizing an Event as a Service”. 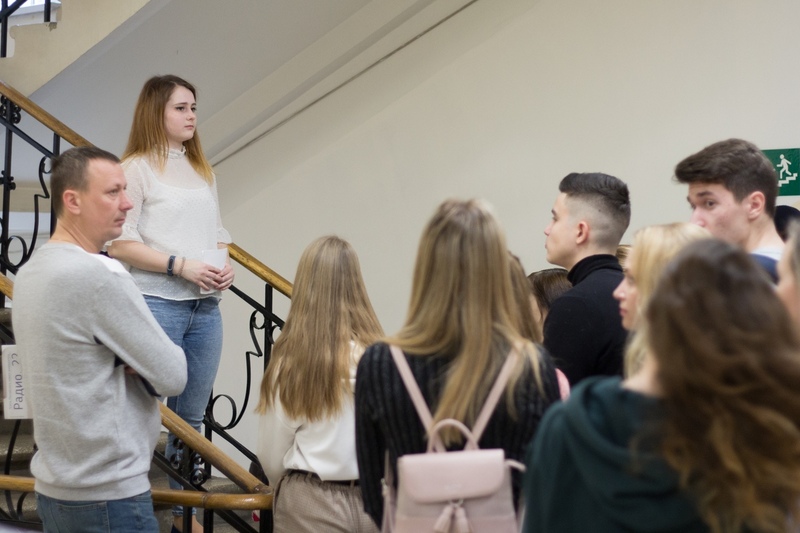 The general meeting of applicants was opened by the Head of the Student Scientific Society of RosNOU, Daria Rozhkova, who made a presentation of the university, spoke about the levels of higher education and the stages of the admission process. According to the target quota within the target admission (budget places). After the general meeting, the applicants attended the Institute meetings, where the directors of the institutes and professors told them about the educational process, practice, and internships. • “Service” (Institute of Business Technologies). “My daughter wants to enroll in “Information Systems and Computer-Engineering Technologies”,” said the applicant’s mother, Tatyana. – “We liked the presentation of the training direction; the representative of the institute told in detail about everything. Impressions were the most positive. We enjoyed the attitude of professors in RosNOU.